Published in December 2017, this edition updates the fleets of the Go-Ahead Group. 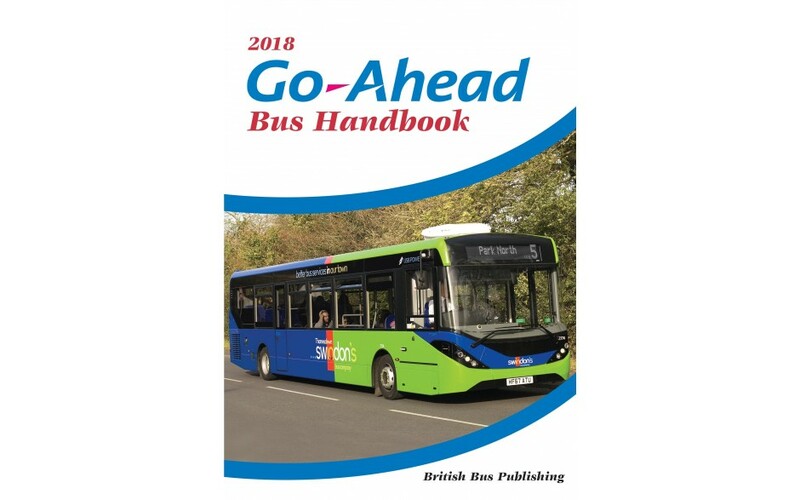 The highlight of this publication is the renumbering of the fleets in East Anglia and the significant reallocations of buses with Go-South Coast. As ususal, many high quality pictures included. Contants include: Go North East; Oxford Bus Company; Konectbus; Hedingham; Chambers; Go-Ahead London; Metrobus; Brighton & Hove; Plymouth Citybus; Go South Coast and Singapore..